Rich in history, agriculture, wine and food, Paso Robles is one of the best kept secrets of the Central Coast. People here are warm and friendly. Small town life here is set at a pace of years past, when dinner tables were set with care, graced with fine wine and food from vineyards and gardens. 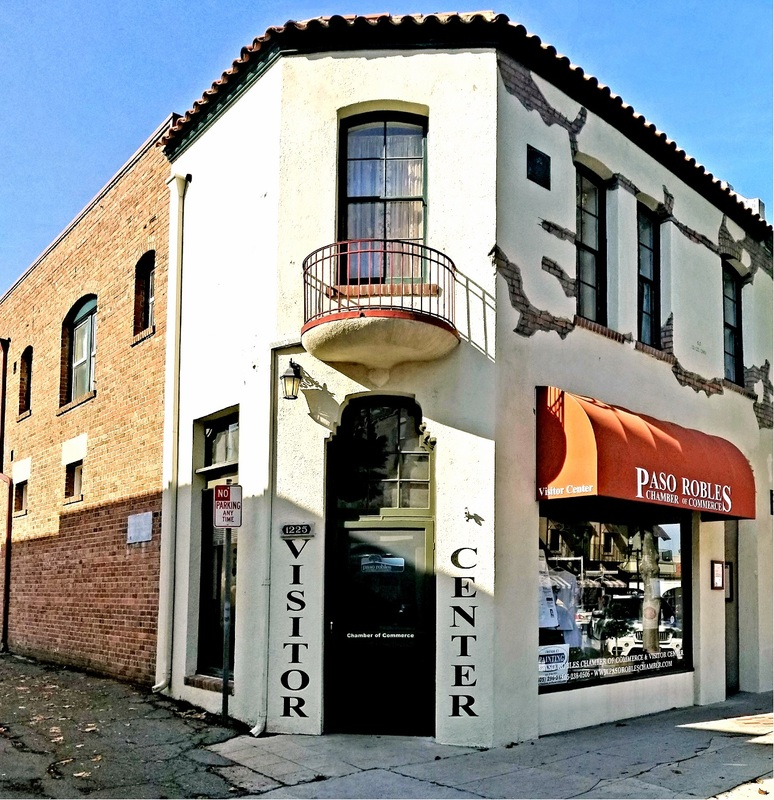 The Chamber Visitor Center is located in the heart of downtown Paso Robles. 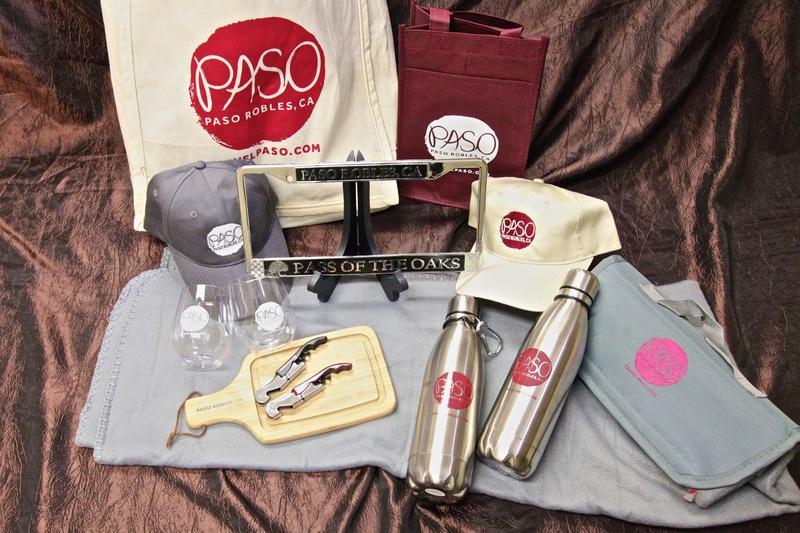 If you are a visitor, on arrival, stop by the Paso Robles Chamber Visitor Center, where you can pick up a Visitor Guide, wine maps, community events flyers, and more. The friendly staff will assist you in creating you own experience in our charming community. 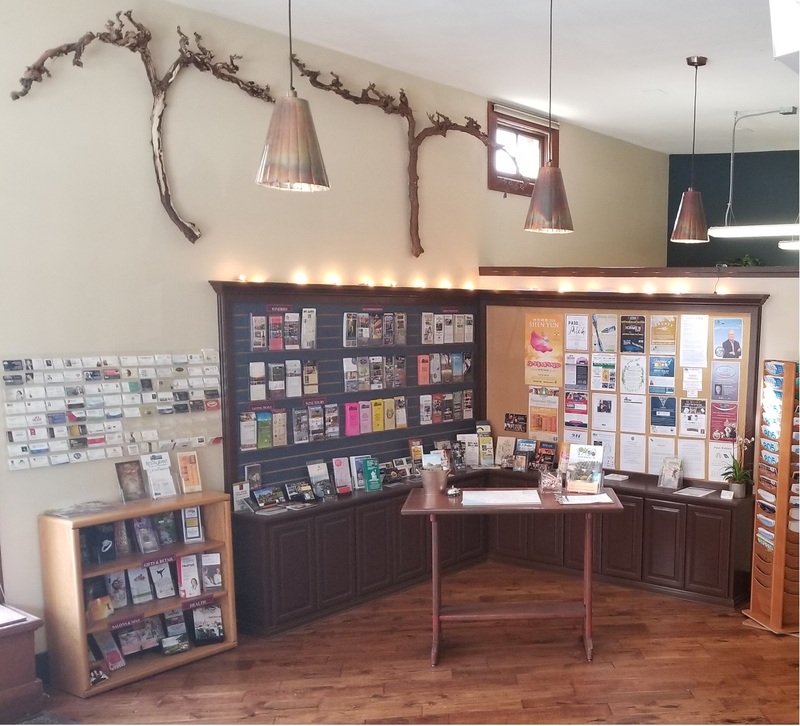 If you are a local, come by for information to be a "tourist in your own town," including winery tasting cards, as well as referral cards to local businesses and services. As a reminder, if you are a Chamber Member, bring your promotional materials and referral cards to display in our Visitor Center! We serve approximately 20,000 guest per year, many of them locals as well as visitors!